It is a summer time, and we begin our overview of the Eastern European outsourcing cities with coastal town of Burgas, Bulgaria. Located in the southeastern part of Bulgaria and the second largest city on the Bulgarian Black Sea coast, Burgas with a 197 000 population has strategic geographic location: it is a port, blooming tourism and economy, with economic activity of the population of 63.9% (source: Ministry of Finance of the Republic of Bulgaria). Burgas has two main universities – Prof. Dr. Assen Zlatarov University and Burgas Free University. Prof. Dr. Assen Zlatarov University boasts a prominent Technical Sciences faculty. Because of the popularity of technical tertiary education in Bulgaria, universities offer highly specialized courses in Mathematics, Science and Engineering. Burgas is popular with its industry and petroleum refinery. One of the biggest oil companies in the world, the Russian LUKOIL, had acquired 58% of the local Neftochim Burgas to create the largest oil refinery in Southeastern Europe and the largest industrial enterprise in Bulgaria, Lukoil Neftochim Burgas. The enterprise recruits a large number of highly-skilled graduates from the Technical Science faculty. Aside from LUKOIL, other businesses operating in oil production and refinery have also chosen Burgas as an attractive business location. Two of them are the Austrian OMV and the oil and gas giant Shell. OMV has a large part of its oil exploration and production located in Burgas. Burgas Free University, the city’s other academic institution, offers courses in Business Studies, Computer Sciences and Engineering. Based on the National Statistical Institute report, the two universities have a total of 10,590 students for the academic year 2010-2011. With its highly-skilled professionals in Computer Sciences, Burgas also attracts IT outsourcing companies. For instance, the Information Services PLC Burgas branch offers not only outsourcing services, but is also a certified Cisco network academy that provides training in Java programming. Mainly however it is location for fairly small web design and software development companies. 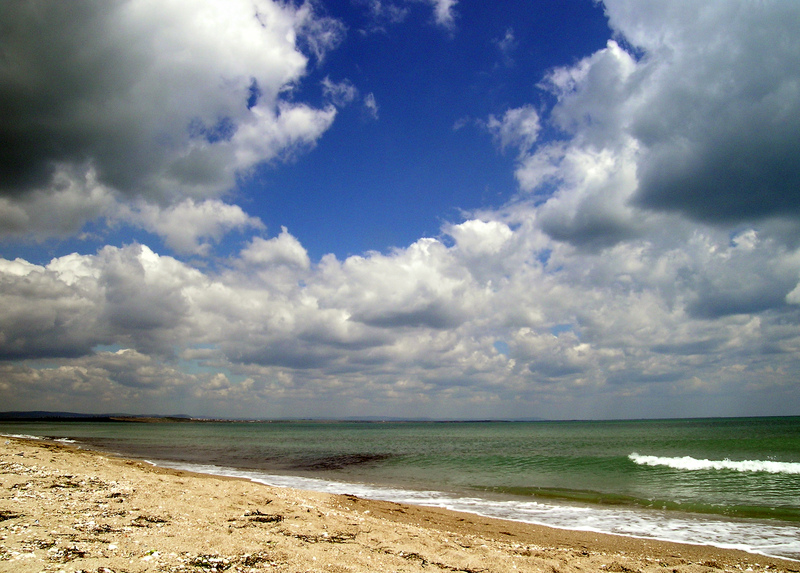 Burgas is also well known for its beach resort. It has an excellent infrastructure and transportation that links with the capital, Sofia, which lies 389 km to the West. Burgas Airport is an international gateway, with scheduled flights to Oslo, Norway, London, UK and Copenhagen, Denmark. It offers a quick connection to Sofia which would only take a 30-minute plane ride. Alternatively, a car drive on the Hemus Motorway will take less than 4 hours. With its long-established traditions in the industrial sector and highly-educated IT professionals, Burgas comprises a favourable business environment.